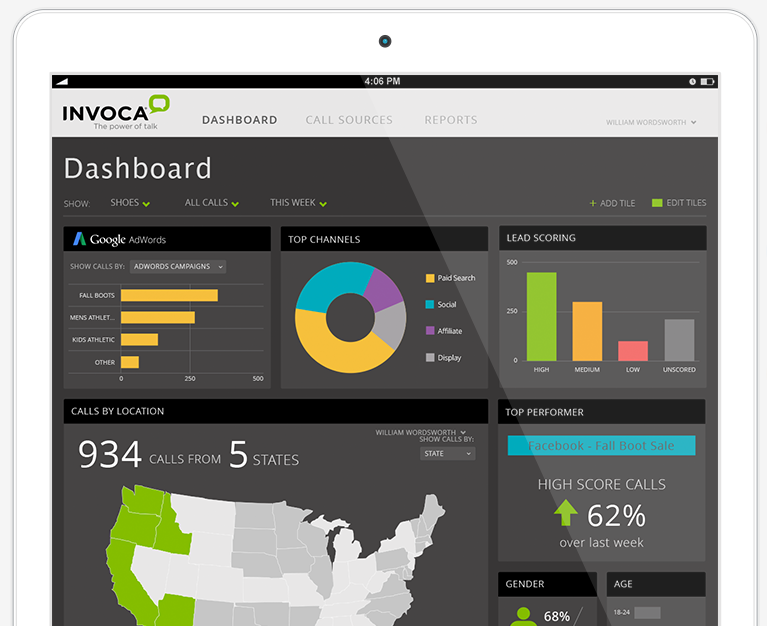 Invoca, a call monitoring technology company, has launched Voice Marketing Cloud, a solution it says can connect insights from voice conversations to the rest of the customer journey by bringing a full suite of marketing automation capabilities to phone calls. Optimizing an existing lead generation engine on limited resources can be tough, but more top-funnel advertising will only get marketers so far. This infographic from Lenati highlights how B2B organizations can accelerate their pipeline growth by investing wisely in solutions that fit into their existing marketing stacks, provide full-funnel insight and align with their go-to-market strategies. 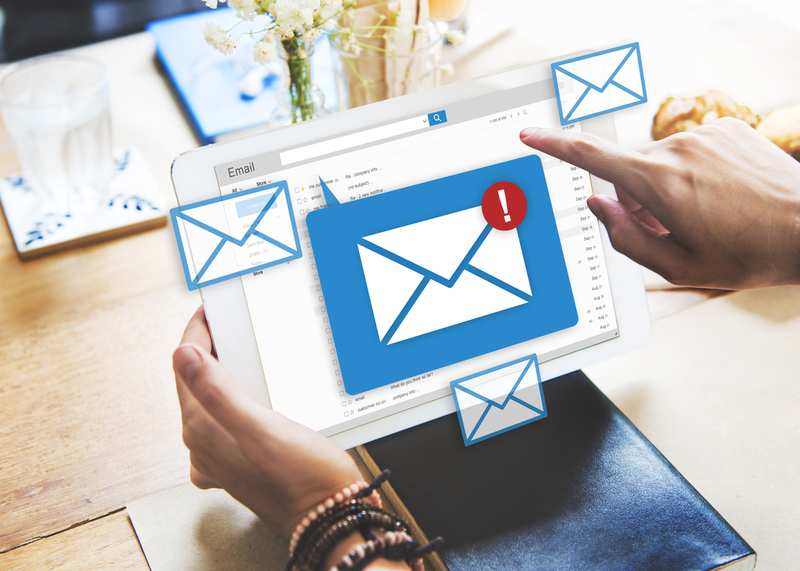 Sales and marketing technology provider LeadGenius helps companies connect with decision-makers through automated emails. After experiencing some setbacks with third-party software, the company turned to Nylas, an email application for sales professionals, to help them streamline email marketing for their customers. Square 2 Marketing, an inbound marketing agency, has acquired enterprise-level demand generation agency BlueBird Strategies for an undisclosed amount, according to a blog post published by the company. 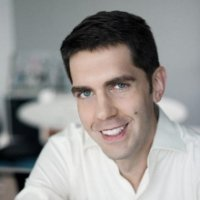 SalesRev, a marketing automation provider, unveiled an A/B testing and retargeting service that integrates with its MA technology. Campaign Monitor, an email marketing and automation software provider, has unveiled its new Visual Journey Designer. 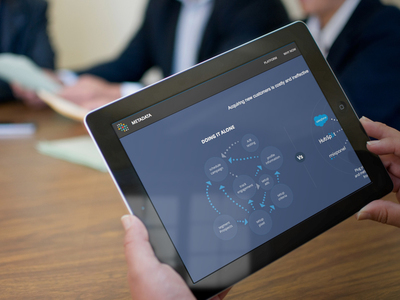 Now available to Campaign Monitor customers at no additional cost, Visual Journey Designer enables users to create customer journeys with drag-and-drop workflow tools that enhance personalization and timeliness, according to the company.